Joel Macintyre is currently a teacher at Volaris Music Centre and is now offering private tuition from his home studio in Brunswick West. Group lessons are also available (Conditions apply). 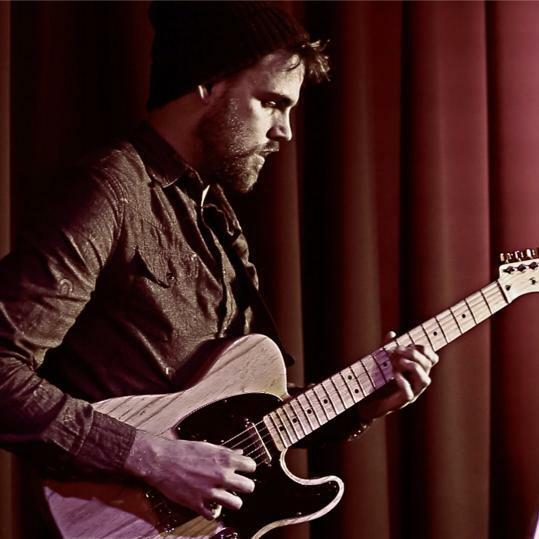 Joel has studied both privately and at University, completing his Bachelor of Music Specialising in Jazz and Contemporary Guitar.